At a meeting convened by The Evangelical Association of South Africa (TEASA) and South African Council of Churches ( SACC) on Wednesday May 23, a broad cross-section of senior Christian leaders met in Kempton Park to discuss the key issues raised by the CRL Rights Commission’s Report on the “Commercialisation” of Religion and Abuse of People’s Belief Systems. This meeting followed meetings last year at Parliament, where there was unanimous condemnation by the vast majority of denominations, church groups and human rights organisations, of the abuses identified in the report. However, there was an equally unanimous appeal to Parliament to give the religious community the opportunity to discuss and formulate solutions that would allow it to remain self-regulating. This meeting represented a significant and high-level kickstart to a process designed to address the problems highlighted in the CRL’s Report. The meeting spent time considering a proposal to formulate a Code of Conduct for the religious community, which identifies the commonly held standards of behaviour and ethics that can typically be expected from religious practitioners. This Code of Conduct is based upon the South African Charter for Religious Rights and Freedoms, which has already been adopted by religious organisations representing over 23 million South Africans. Whereas the charter summarises the rights guaranteed by section 15 of the South African Constitution (the right to religious freedom), the code is intended to summarise the corresponding responsibilities. It is expected that this code will serve as a benchmark for accountability and will help South Africans and the broader faith community to identify (and report) wherever they see abuses being perpetrated in the name of religion. The process of finalising the code is ongoing, as more and more churches are canvassed for their support. 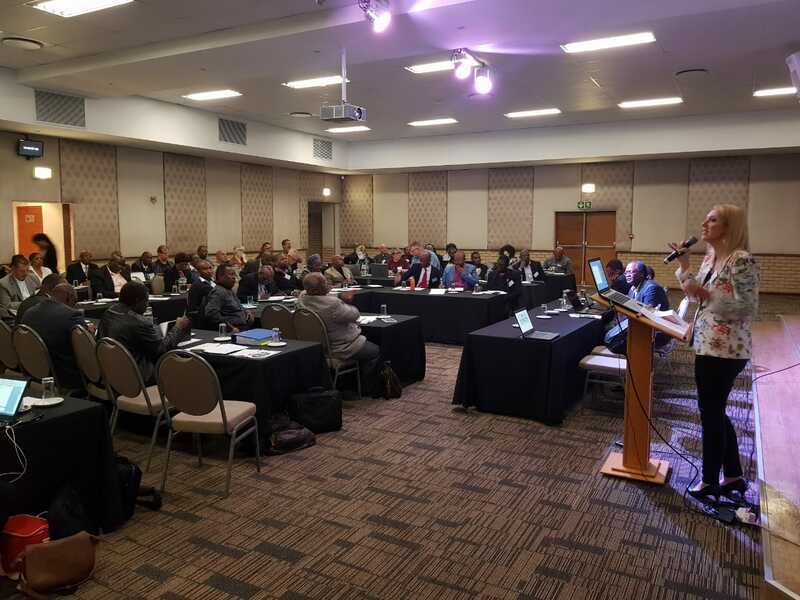 The CRL report also identified a lack of compliance with the existing laws and regulations forming the legal context within which the faith community already functions. The meeting therefore examined strategies and tools to provide further education in this area, and to help non-compliant members of the faith community to understand their responsibilities within this framework. The meeting also rebuked the tendency of some church leaders to abuse religion for selfish financial gain. Although perpetrated by a small minority, such acts ridicule and diminish the credibility of the entire Christian message, which recognises the innate dignity of people as being made in the image of God who should be respected and never exploited.